Profile Homes and its expert team of home builders wants to make the task of owning a new home easy for you. And we’re adamant that our quality house and land packages for sale in Melbourne and Geelong regions will do just that. They strip away the stress, serving up great locations, excellent house designs and quality fittings for you to enjoy. The work’s done for you and there are no hidden costs. Australians have long been drawn to townhouses and units. It’s just a matter of finding the property that best suits you. Keen golfers might head to a golfing estate, older people looking to downsize could consider a retirement village or, if you’ve got young children, there’s much attraction in the growth of new suburbs with a focus on families. 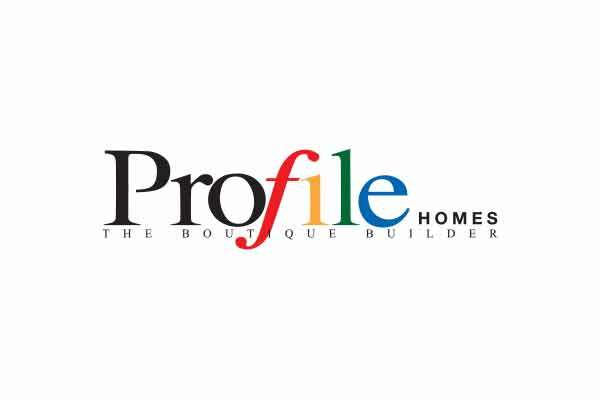 Profile Homes chooses the sites of its townhouses and units with great care. We have high standards and that’s what we deliver to our clients. Our townhouse and unit packages include 183 Great Ocean Road, Apollo Bay, and 26 Stanley Street, Glenroy. 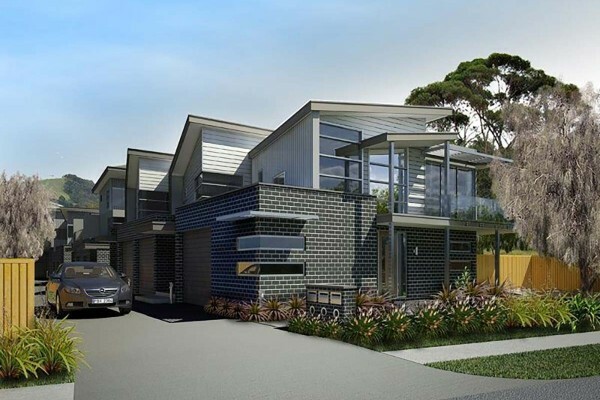 We also specialise in building quality homes across Victoria’s capital including the suburbs of Airport West, Ashburton, Surrey Hills, Glenroy, Balwyn, Box Hill Epping, Greenvale, Werribee, Laverton, Wallan and Kilmore. Please contact us at Profile Homes if you are interested in learning more about our great house and land packages.